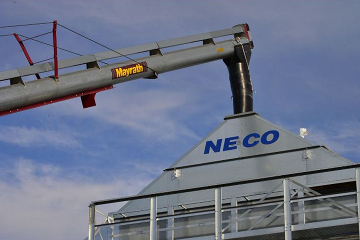 Designed for loading tractor trailer units, air seeders and hopper bottom bins. Designed for high capacity, long reach and gentle handling. 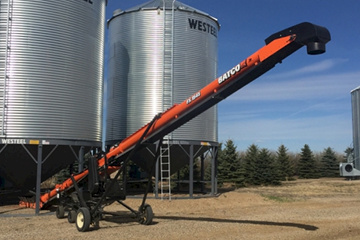 Hutchinson/Mayrath is an agricultural industry leader specializing in engineering and manufacturing grain handling equipment. 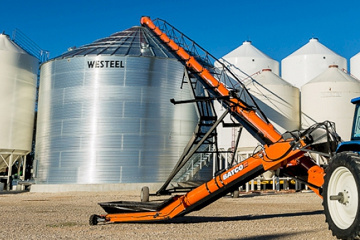 Hutchinson/Mayrath exceeds customer expectations daily in the delivery of the highest quality portable and stationary grain handling equipment, including augers, chain & paddle conveyors, belt conveyors, loop systems, bin unloads and custom augers in the industry.